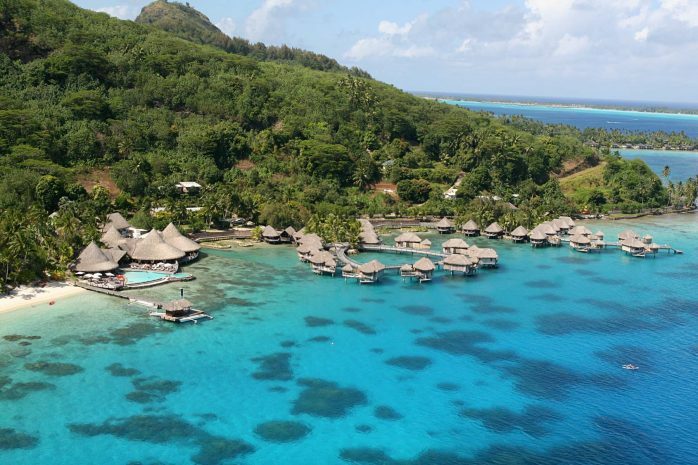 Discover the most indulgent villa experience, Sofitel Bora Bora Marara Beach Resorts, over water bungalows, suspend guests over the lagoon. 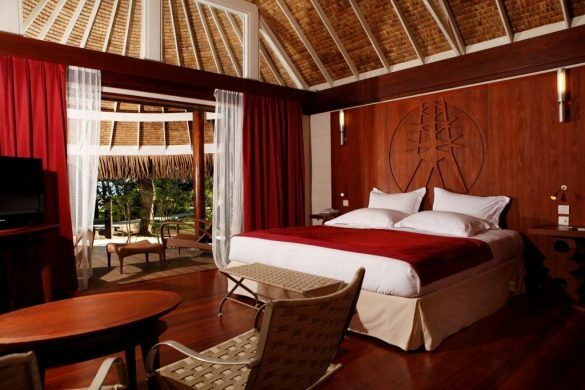 Gaze at the watery world below through glass in-floor viewing platforms or step directly into the sea from your terrace. 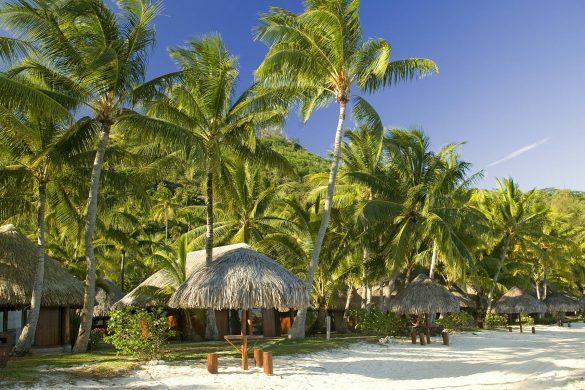 Nestled in tropical gardens, on the edge of the peaceful lagoon with an access to our beautiful white sand beach, discover our garden bungalows on land and enjoy this tropical paradise. 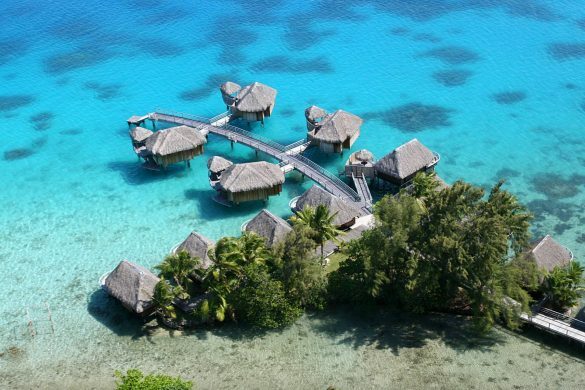 The Superior Lagoon View Bungalows Rooms at Sofitel Bora Bora Marara create a soothing retreat, in front of the tropical lagoon. 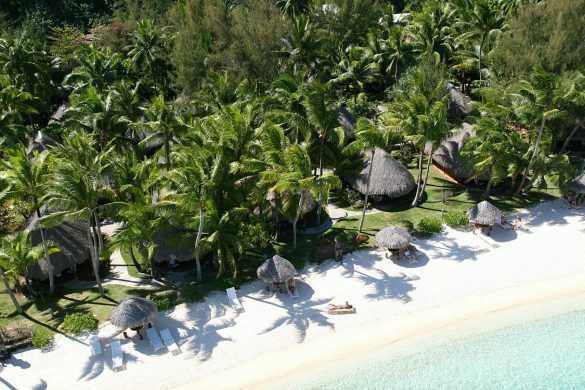 It is enhanced by a unique blend of French sophistication and contemporary Polynesian design accents. 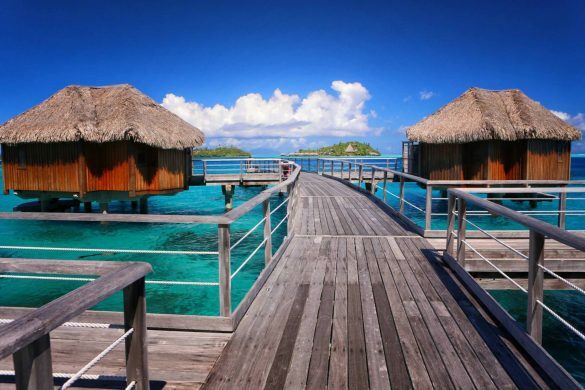 Over water bungalows, suspend guests over the lagoon. Gaze at the watery world below through glass in-floor viewing platforms or step directly into the sea from your terrace.